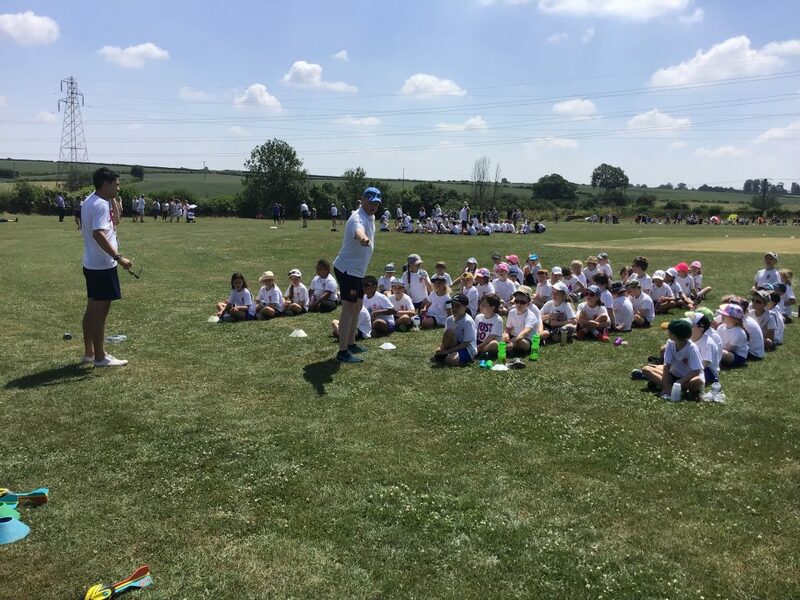 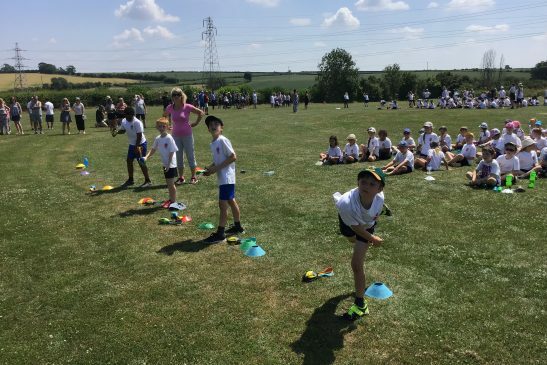 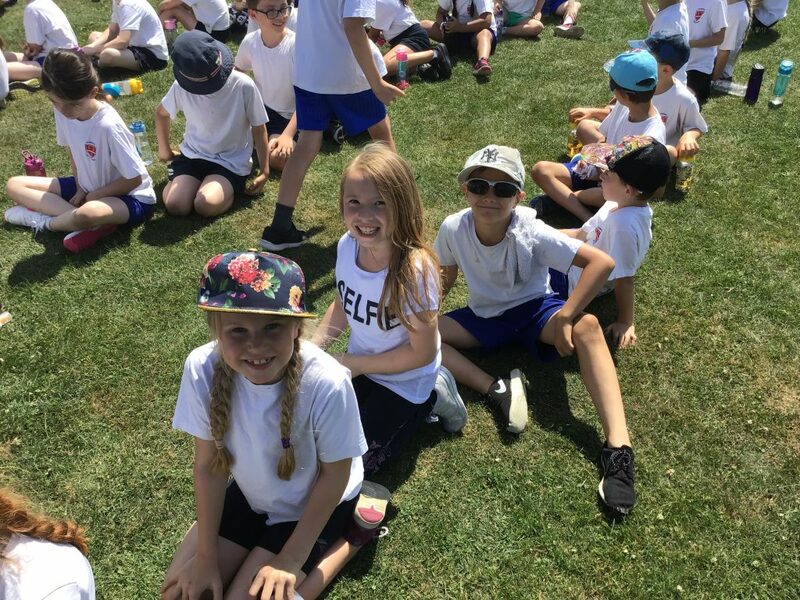 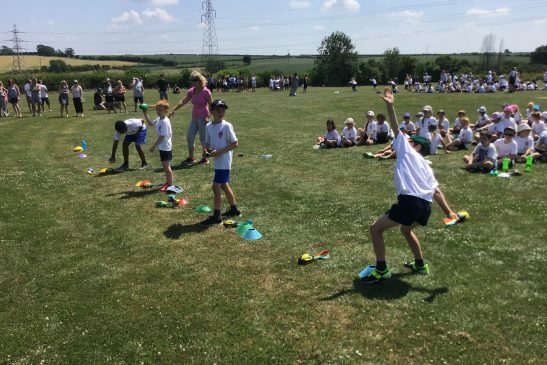 The whole school had a lovely day enjoying the glorious sunshine. 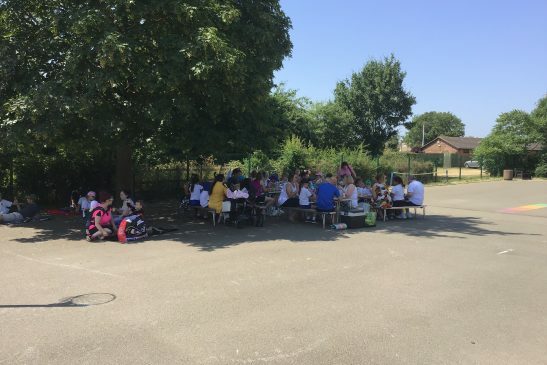 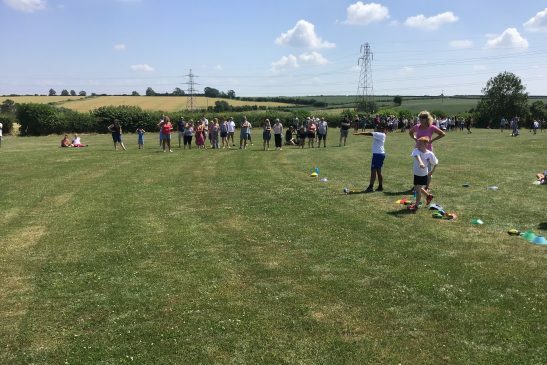 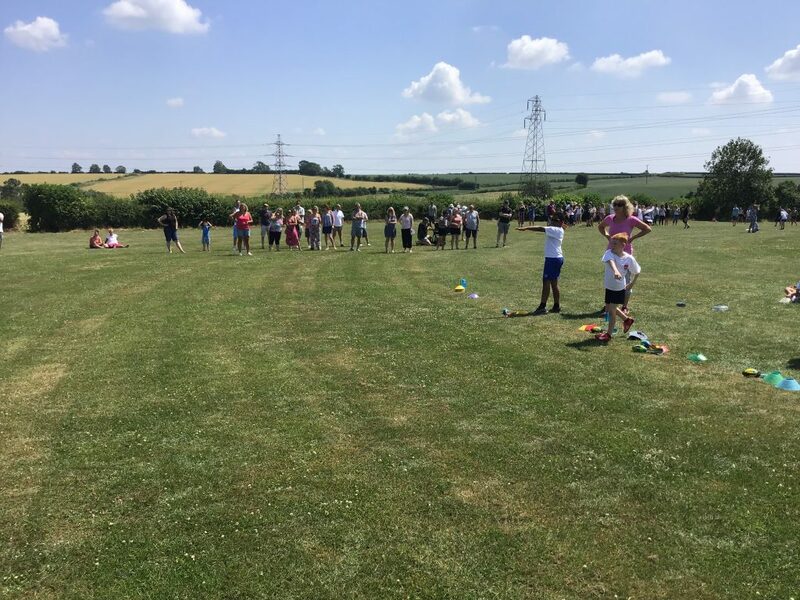 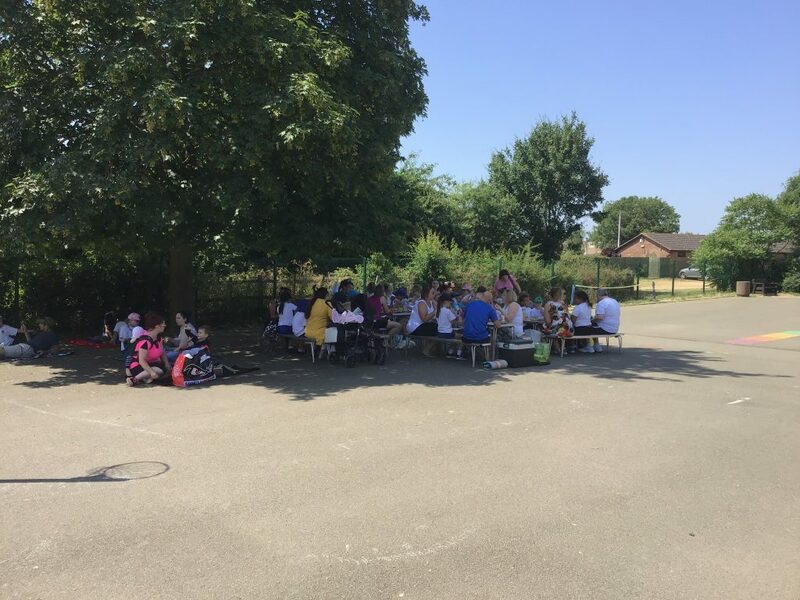 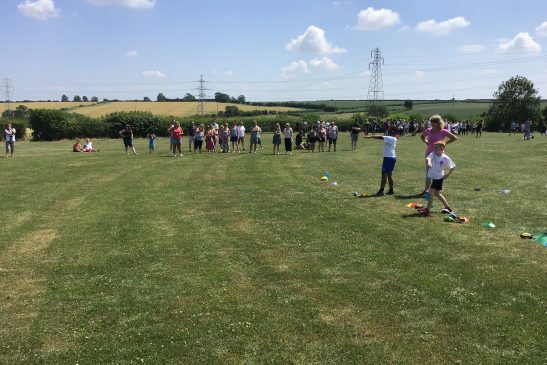 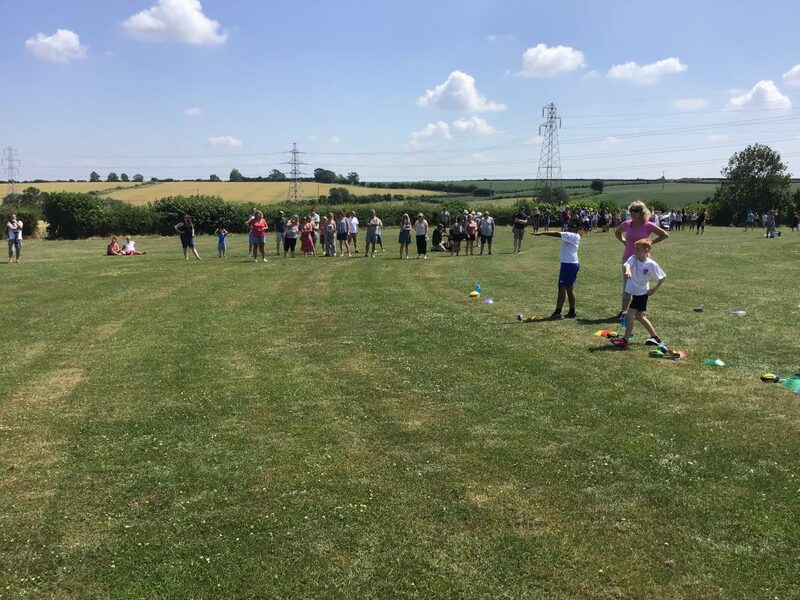 Thank you so much to all of our families for coming to join us for the picnic lunch- the children really did love having you all here. 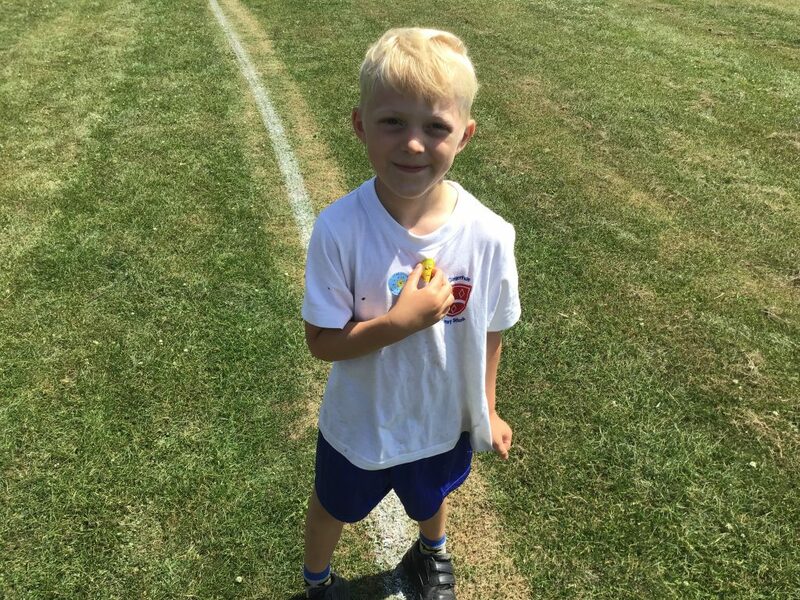 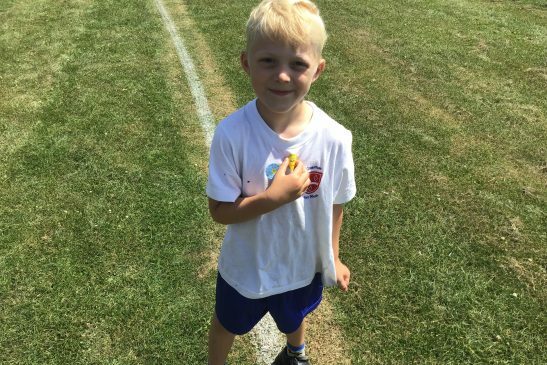 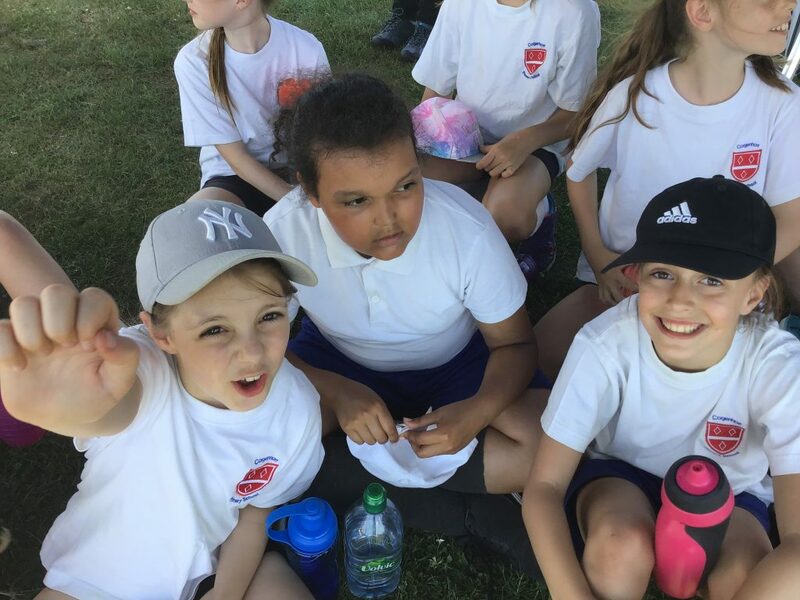 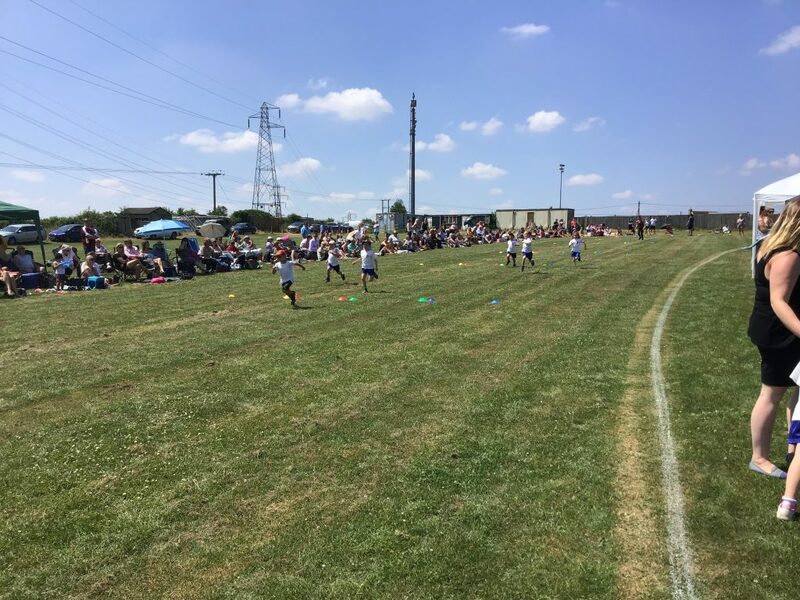 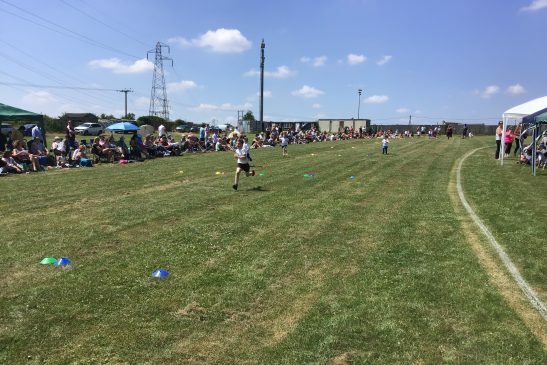 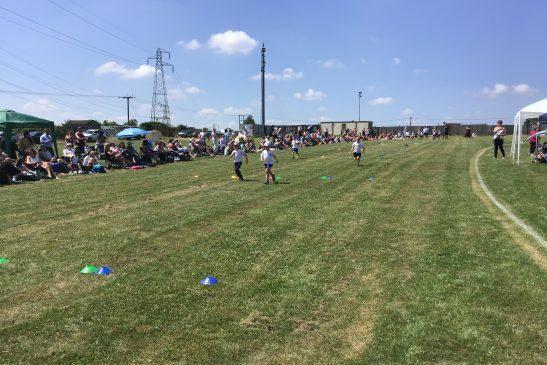 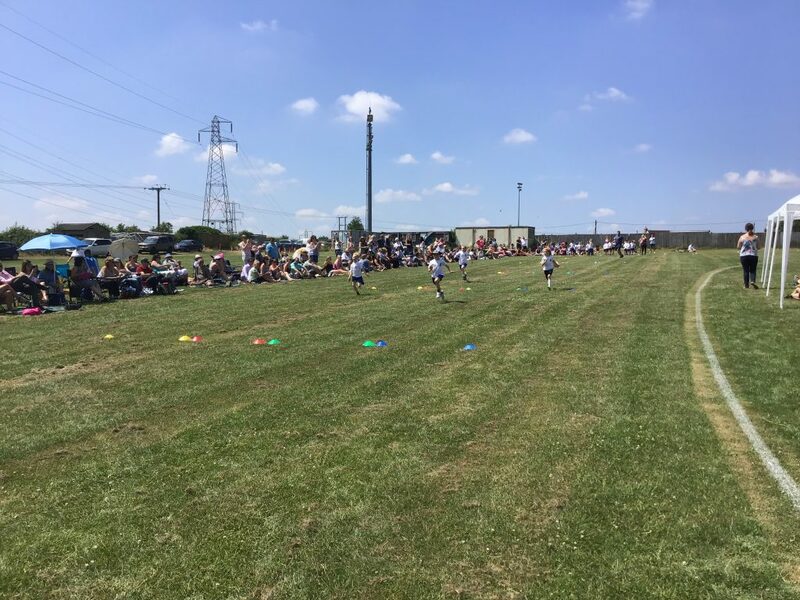 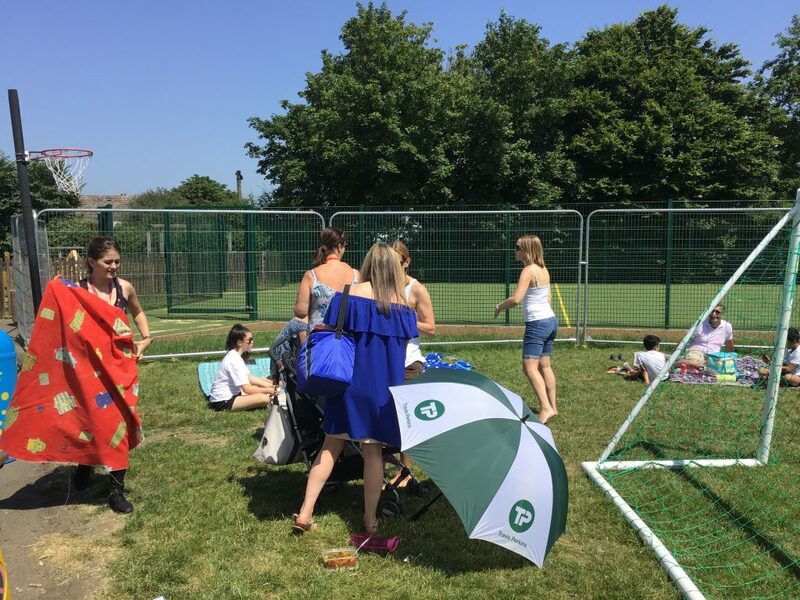 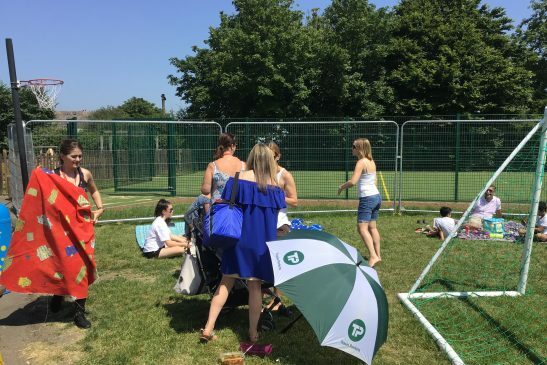 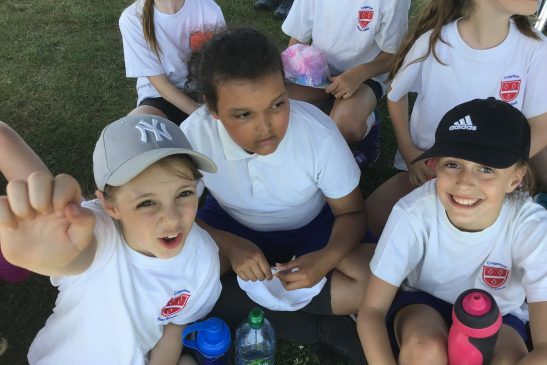 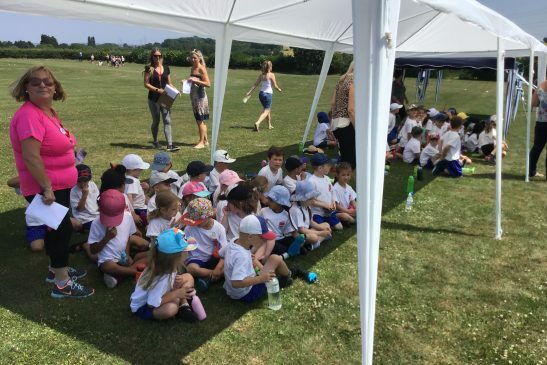 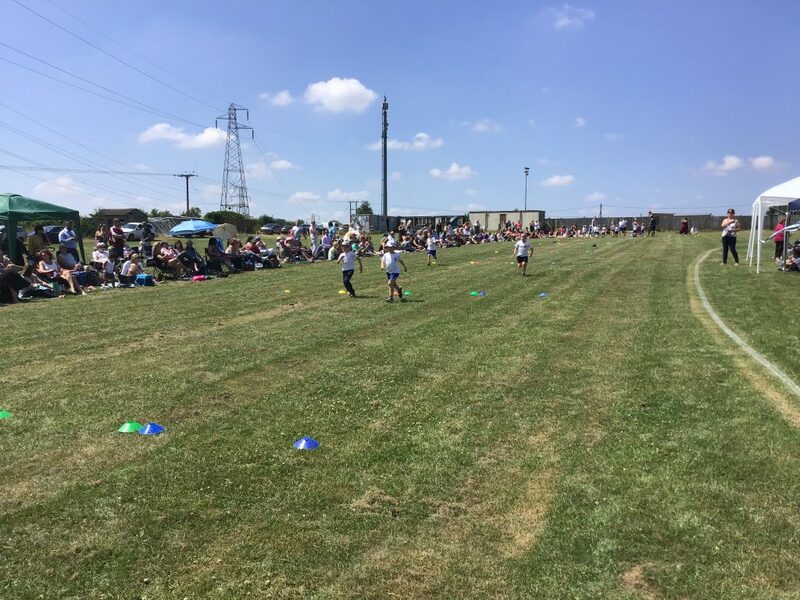 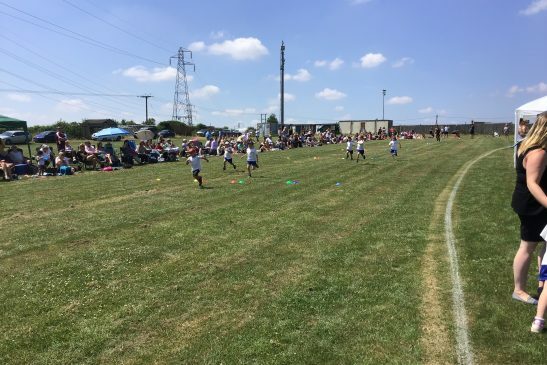 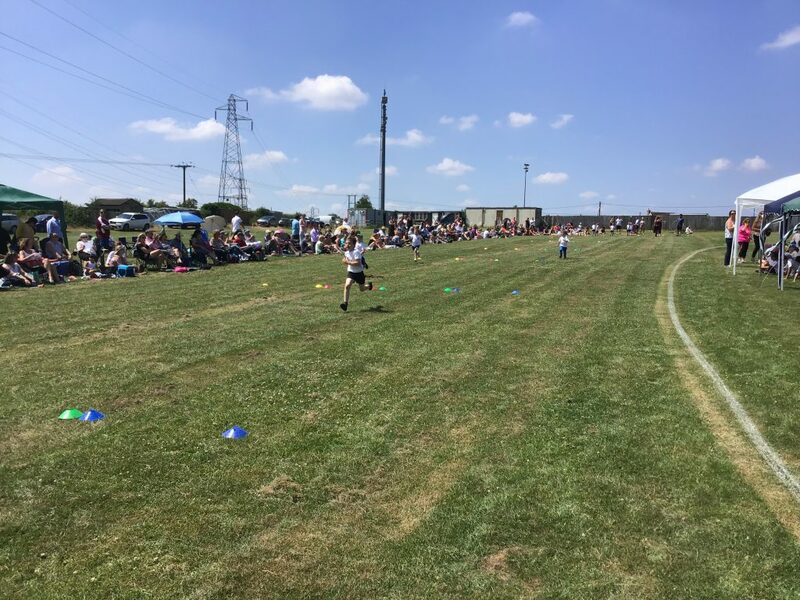 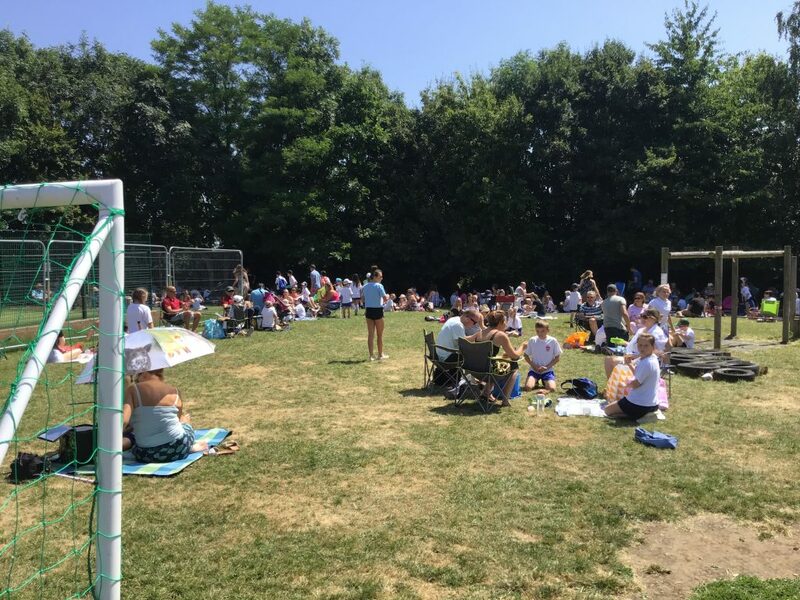 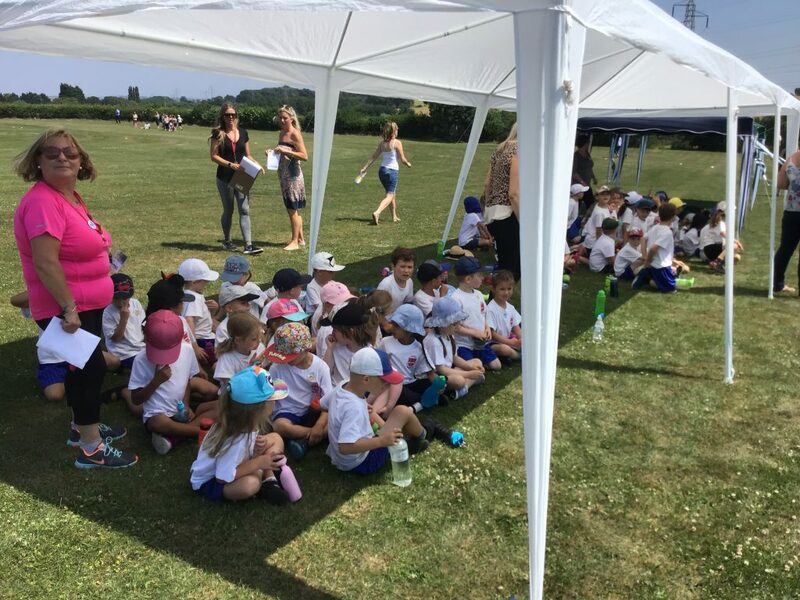 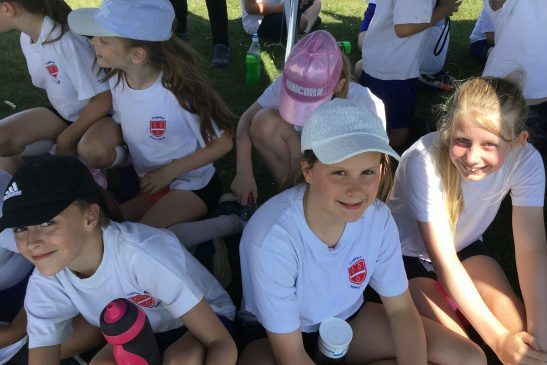 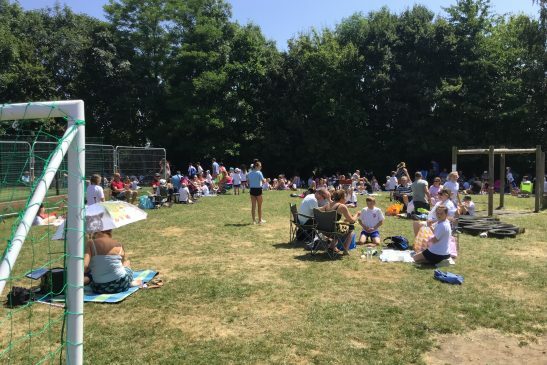 Lots of the parents were able to top up their tans whilst cheering on their little darlings! 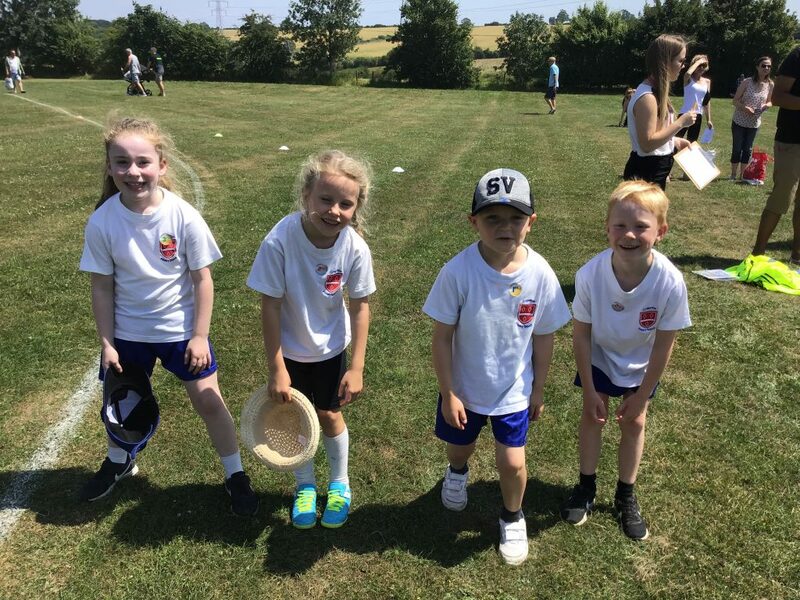 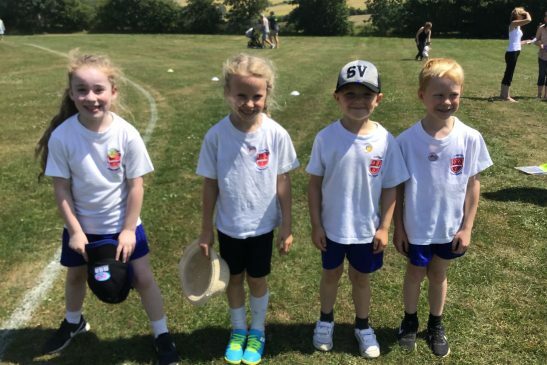 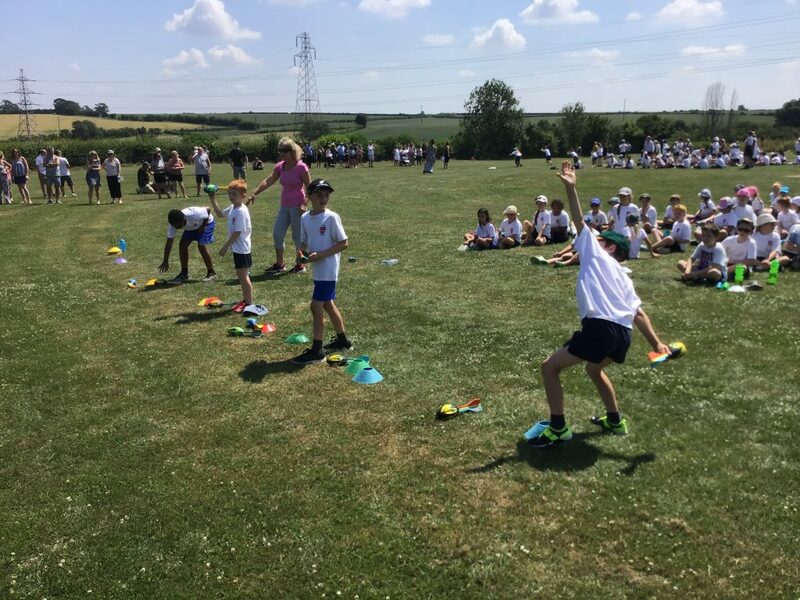 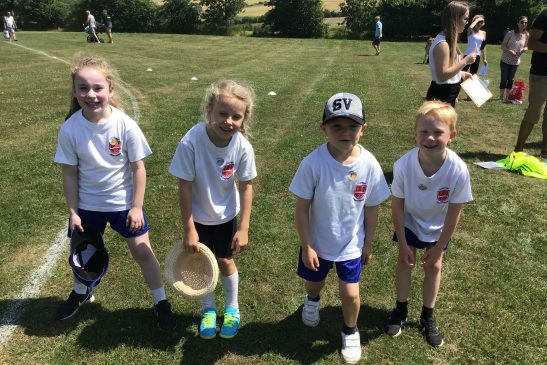 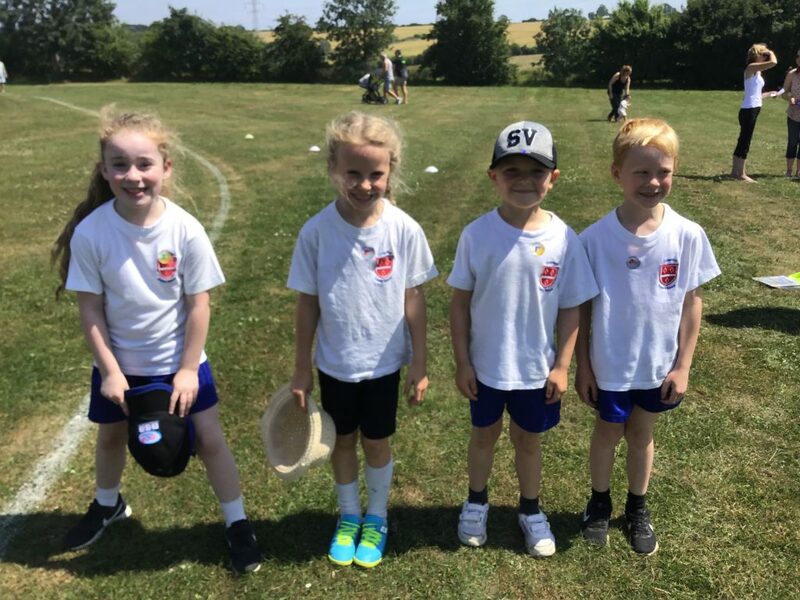 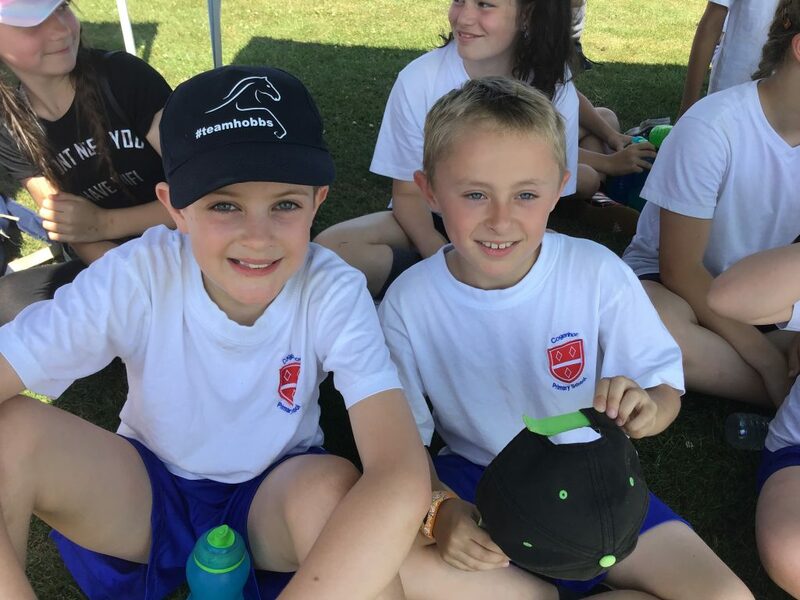 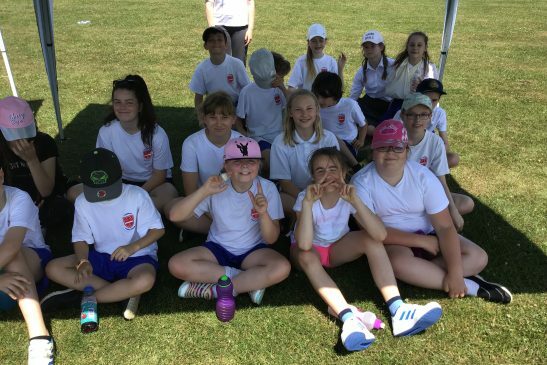 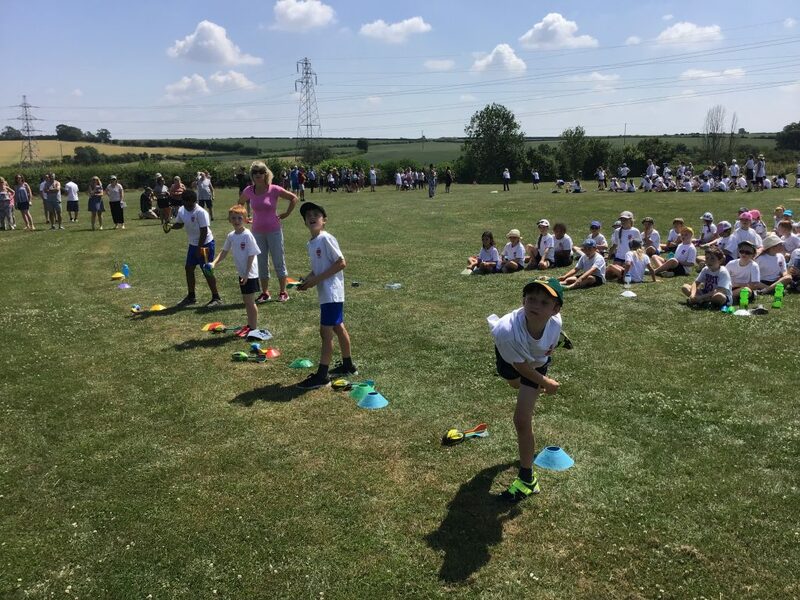 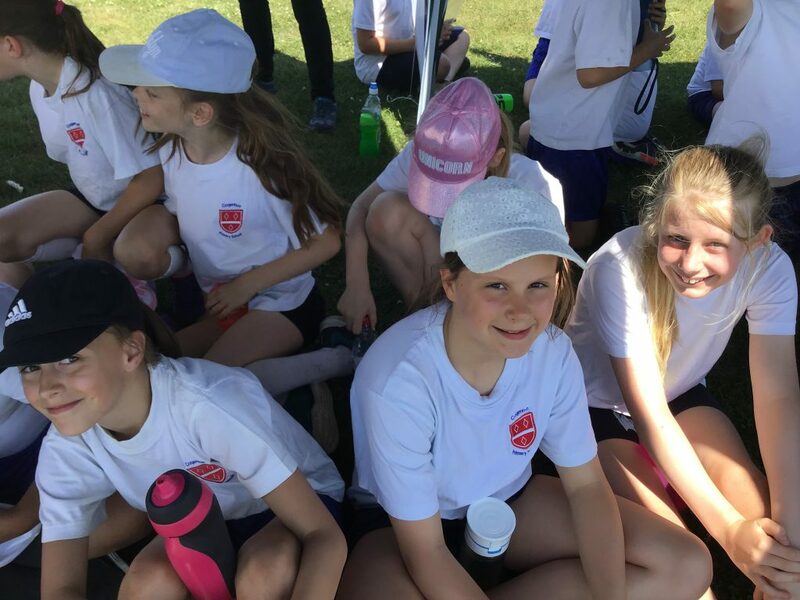 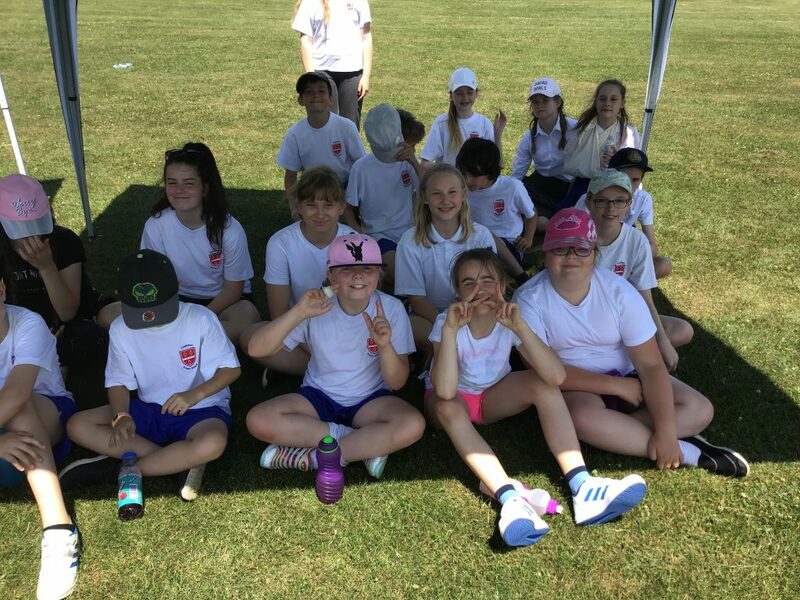 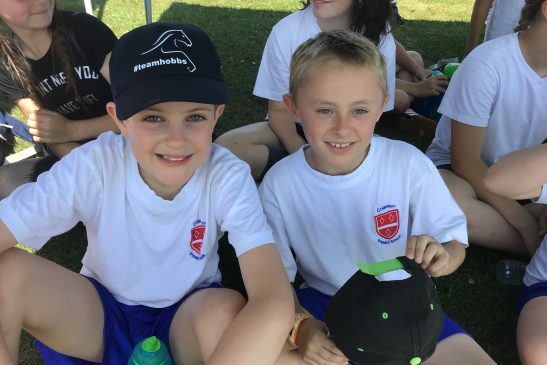 As always, we were incredibly proud of our children’s determination, perseverance and good sportsmen ship of their team members. 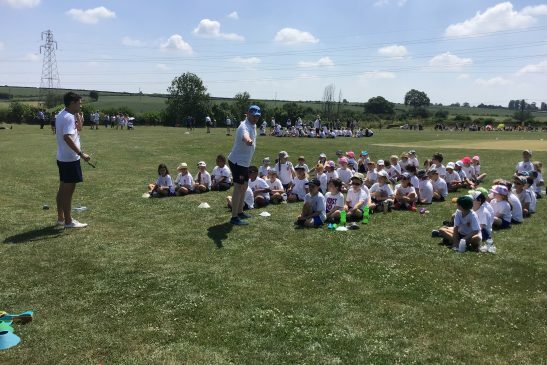 Once agan, a huge thank you to Mr Perry for organising the event. 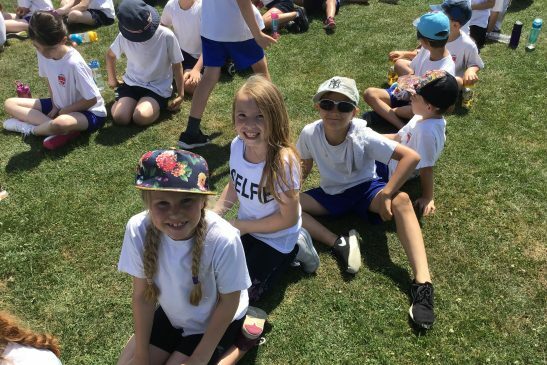 The winning house has not yet been announced but will be in our whole school assembly. 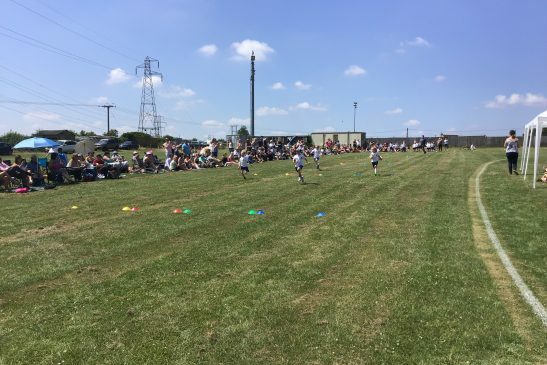 A PA system will most definitely be purchased for next year!